For the 25th year running, LVMH is supporting 20 ESSEC business school students with a chair whose teaching is dedicated to luxury and its specific challenges. This ambitious program trains talented individuals with the ambition to join the luxury industry. The world’s longest-established educational initiative specializing in luxury, the LVMH-ESSEC chair is a highly selective program offered to students of the prestigious Paris-based business school. Over one semester, each of the students selected is accompanied by a mentor from the LVMH Group, who is also an ESSEC alumnus. The mentors offer students an insight into their profession and help them develop their own expertise and network. A series of seminars by LVMH Group managers is also organized, while the field projects undertaken by the students all involve concrete examples relating to Group brands. 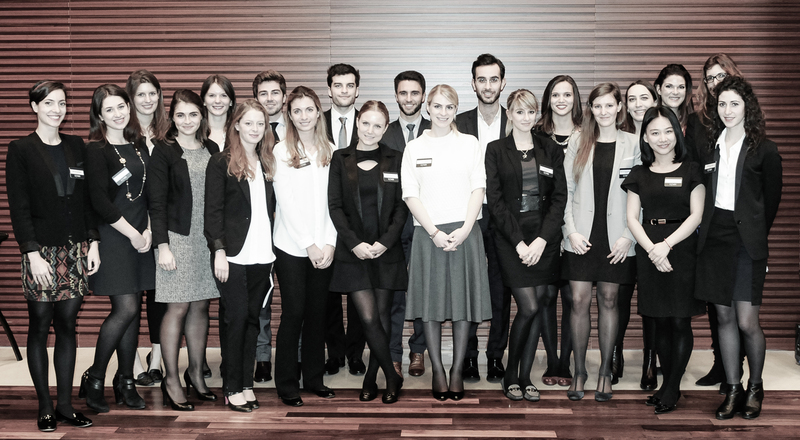 The chair’s 25th class of students was invited to LVMH headquarters in Paris on January 16th to mark the anniversary of an initiative launched shortly after the Group was formed. After a general presentation of LVMH, two of the Group’s ESSEC alumni shared their professional experience and advice. The students then met with the Group’s Human Resources teams for an initial evaluation of their aspirations and career objectives.